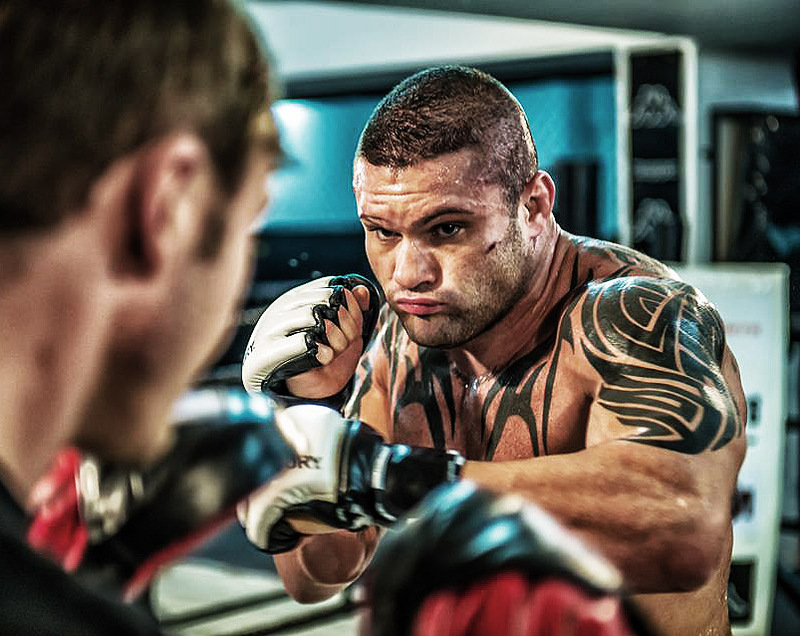 Johannesburg (South Africa) – Former middleweight champion Jeremy ‘Pitbull’ Smith begins his quest for a rematch with Garreth ‘Soldierboy’ McLellan tonight, when he faces the infinitely dangerous Michiel Opperman at EFC AFRICA 29. 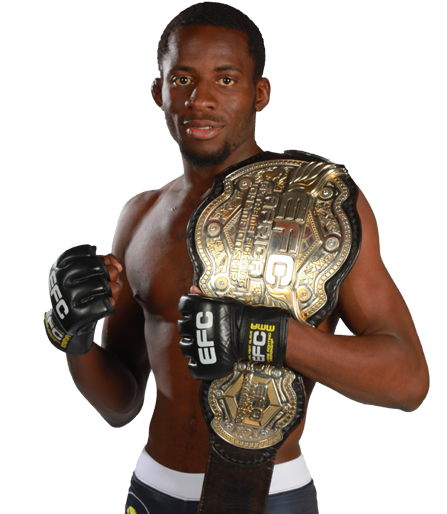 EFC Africa’s Jeremy Smith experienced his first professional defeat on Oct. 10, 2013, when he lost the EFC Africa middleweight title to Garreth McLellan. Smith learned that he wants to experience that winning feeling even more than ever before. 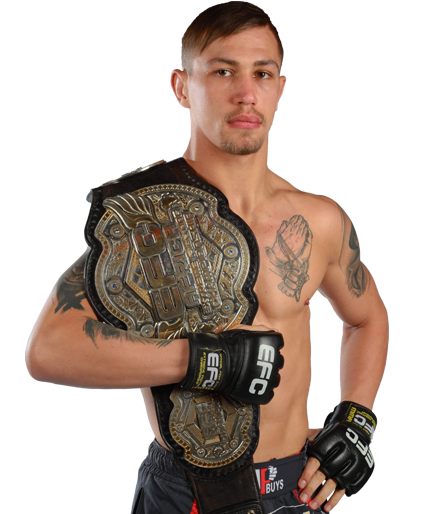 The transition from Muay Thai to mixed martial arts had Smith hooked on striving to be the best fighter that he could be. If it wasn’t for Muay Thai, he may have taken a different path in life. 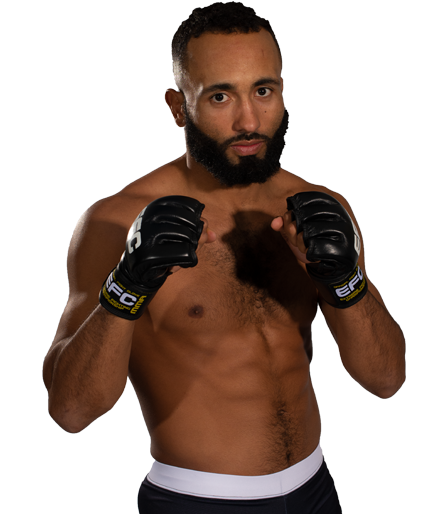 In his return to the EFC Africa [Hexagon] cage on May 1 at EFC Africa 29, Smith will meet Michiel Opperman, who comes into the bout riding a three-fight losing streak inside the EFC Africa [Hexagon]. Opperman will be desperate to get back to his former winning ways, but Smith is confident in his preparation for the fight and plans to put a foot into the right direction towards regaining his middleweight strap. The sad fact is that in mixed martial arts especially, a fighter is only remembered for their last performance. No matter what has happened in the past, the last fight remains at the front of the mind for fans, media and peers. 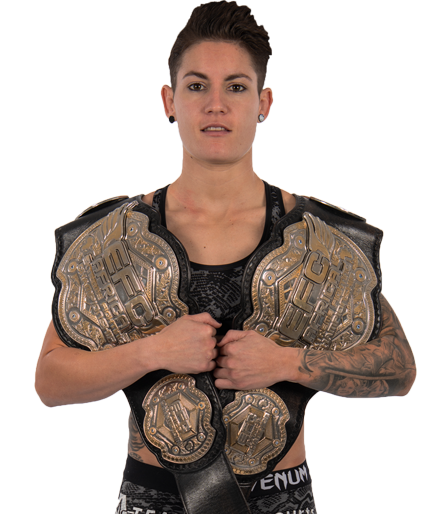 It could even be said that the most important bout for a fighter is the first one after a loss. After experiencing for the first time in his professional mixed martial arts career what it is like to taste defeat, Smith plans to ensure that it is not a feeling that he ever has to go through again. 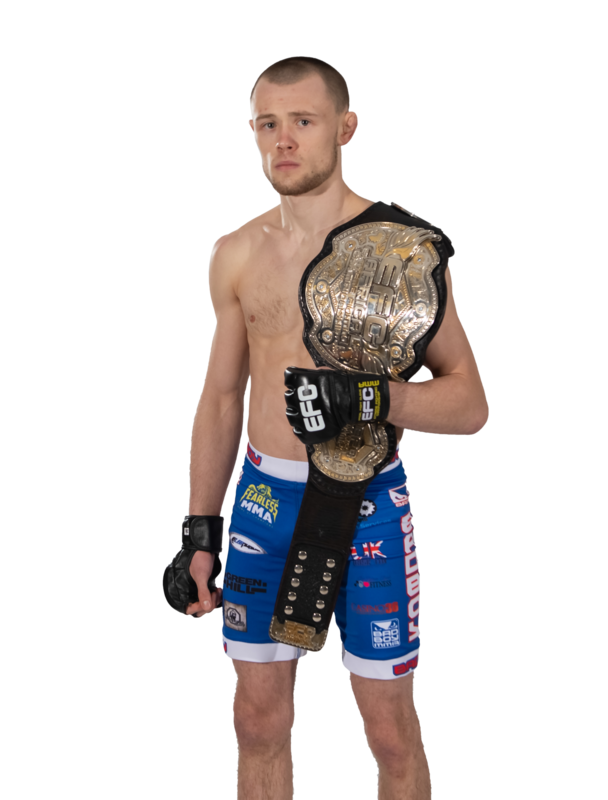 With the EFC Africa middleweight title in his crosshairs, you can be sure that, come May 1, Smith is going to show a champion’s effort inside the [Hexagon]. 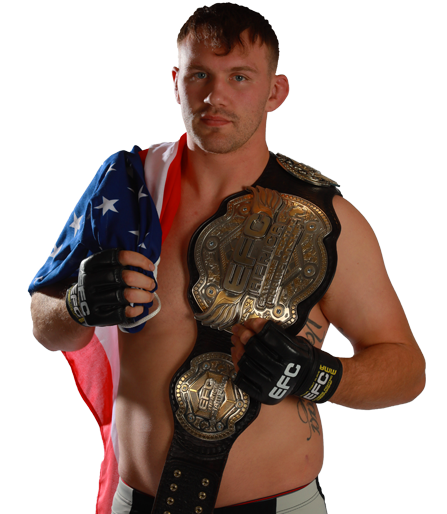 Get inside the ‘Pitbulls’ final preparations by following him on Twitter at @PitbullSmithMMA. 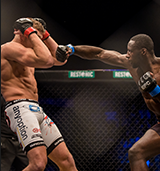 EFC AFRICA 29, presented by BetXchange.com, takes place on Thursday, 01 May 2014 at the Carnival City Big Top Arena, Johannesburg. Tickets are on sale now at www.computicket.com. Book your cinema ticket at www.sterkinekor.com. 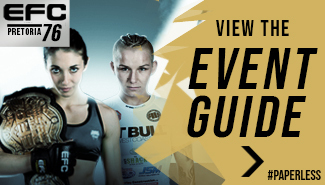 Watch the entire event live, from anywhere on the globe, via online streaming at efcafrica.tv.